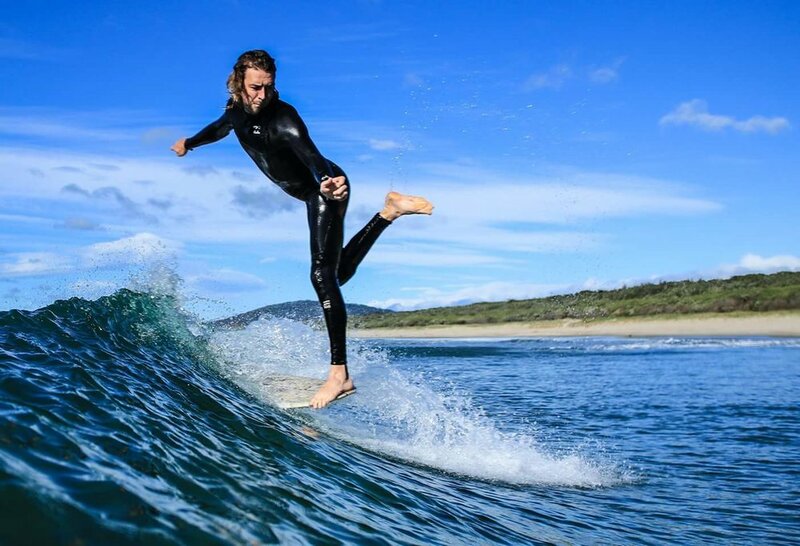 Hayden is our land roving, surf loving larrikin. Travelling the land in Kunu The Bus with his lovely girl Ash. The tradie from the Central Coast of NSW has decked out his home on wheels with all the luxury and charm of his beachy lifestyle. Hayden rides for Keyo, not only for his ability to milk every wave of its ridable worth (making him quite the competitor), but also for his king of the kids attitude to life. He loves a pun, is super fun and full of contagious excitement. His board of choice is the ‘H Project’ a custom ride inspired by his favourite old mal with some modern refinements thrown in, winding up somewhere near the International. We will be following Hayden and Ash as they embark on they’re journey around Australia using and field testing our Keyo canvas bags.